a multi-day canoeing adventure down the Glenelg River. Spanning from Dartmoor to Lasletts Campground, this river route snakes its way through the Lower Glenelg National Park, a haven for all nature-lovers. 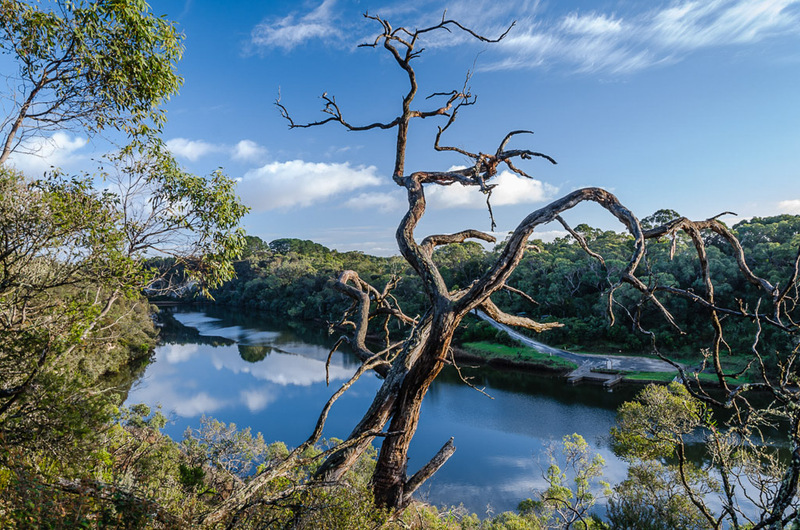 Paddle through a spectacular limestone gorge and find yourself surrounded by stunning eucalypt bushland, or try to spot some of the 700 species of plants and animals found within the park’s borders. There are eight canoe camps available along the water’s edge for overnight stays, with each campsite featuring plenty of facilities to keep you comfortable, including fireplaces, toilets, picnic tables and tank or spring water. Canoeing not enough of an adventure? Try your hand at fishing, with both freshwater and saltwater species up for catching, or look out for boating and water-skiing opportunities along the way. There are also plenty of walking trails if you want to leave your boat behind, with The Gorge, Sapling Creek and Livingstone Island all waiting to be explored on two feet. 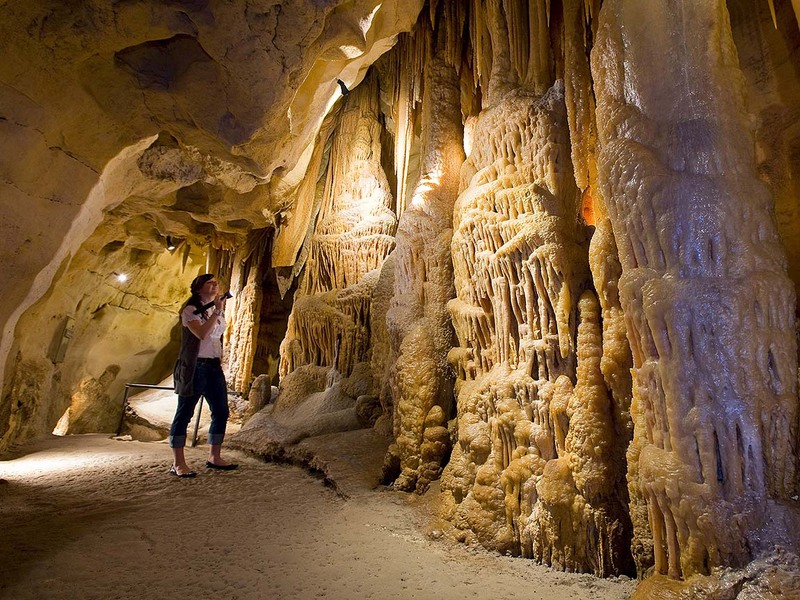 If you’re looking to extend the trip to find some real hidden gems, the Princess Margaret Rose Cave is a must see, draped in stalagmites and stalactites, underwater pools and rarely seen cave coral. At the nearby picturesque coastal town of Nelson, you’ll find a starting point for the epic Great South West Walk, where you can choose from short two-hour long trails, day walks or the entire 250km round trip, that will take you through aboriginal heritage sites, ocean views, cliffs, lighthouses and lakes. 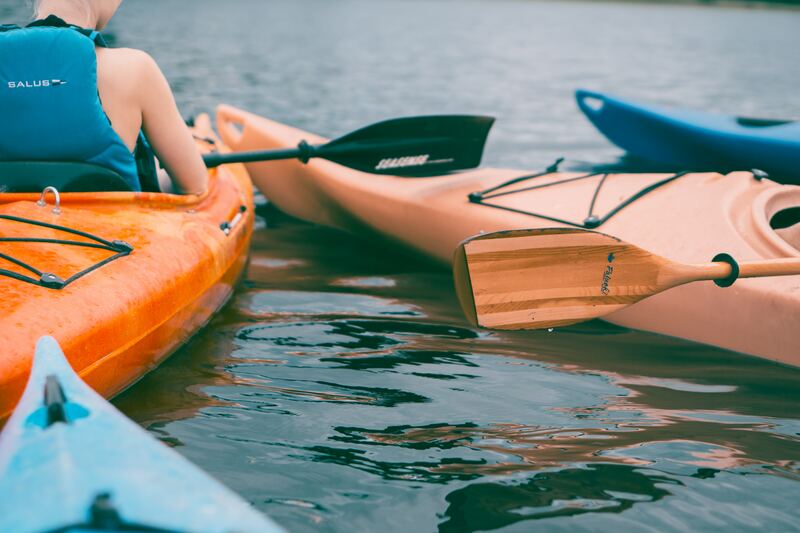 While water sports are usually seen as an activity done as part of a trip, making it the main event offers plenty of rewards. There’s nothing quite like leaving the road behind and taking to the water to experience a change of pace and a different take on a traditional holiday. You have the chance to see nature from a different perspective and be completely immersed in your surroundings. But the best reward of all may come at the end of the day, after a long paddle downstream, with a twilight dip in the river and an evening spent by the campfire, before you get ready to get up in the morning and do the whole beautiful thing all over again. We recommend undertaking thorough research of your journey and destination before embarking on a trip. Get in contact with local authorities to confirm weather conditions and permissions. Got a waterway adventure of your own you want to share? Get started today. Canoe Camping the Glenelg River was originally published in alpaca.travel on Medium, where people are continuing the conversation by highlighting and responding to this story.